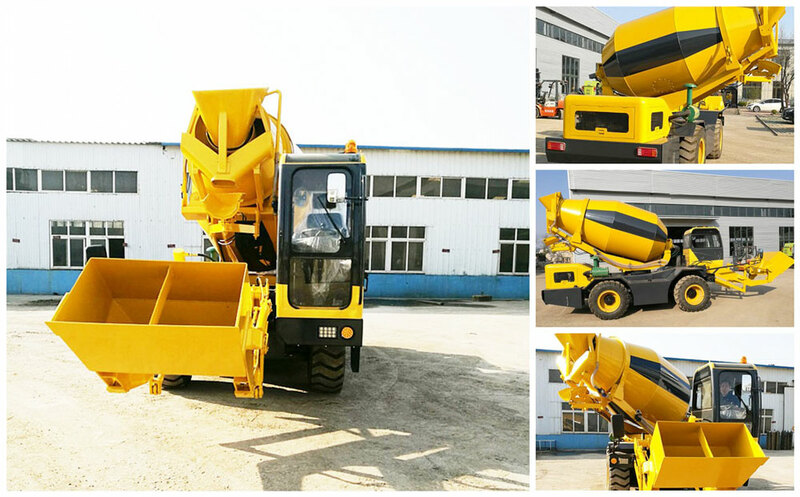 In its literal meaning, pan concrete mixer for sale is looks like a big pan in its appearance, which are mainly used to stir the cement, aggregate, water and all kinds of additives to produce concrete. Concrete pan mixers for sale is of great help to many small yard or house construction works, which has distinct features in its small coverage, uniform mixing, low input but high business investment, and pan mixers for sale is often simple to use and maintain, which makes it more popular than other types of mixing machines. 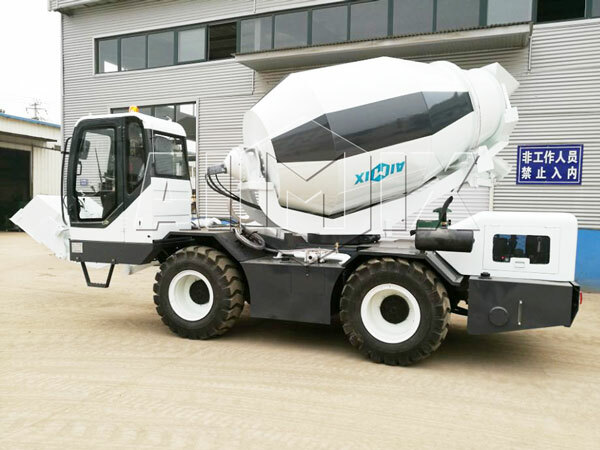 Aimix Group is a seasoned construction company among numerous concrete pan mixer manufacturers in China, and different from other pan mixer machine manufacturers, we cherish the faith that the growth and development of enterprises lies in constant trying and technology innovation. 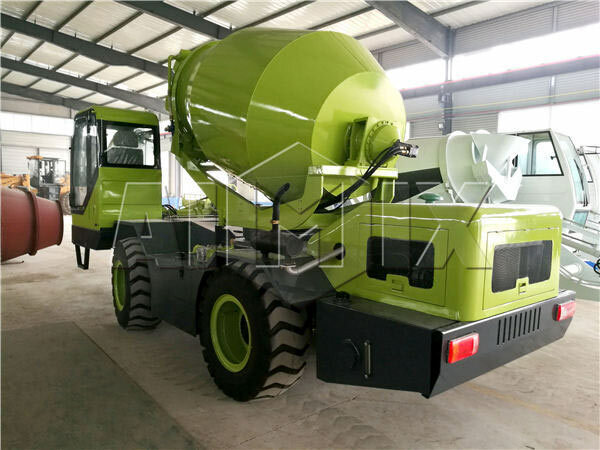 Therefore, our pan mixer machine adopts energy conservation technology, and our pan concrete mixer for sale also strikes a balance in concrete pan mixer design and concrete pan mixer price. 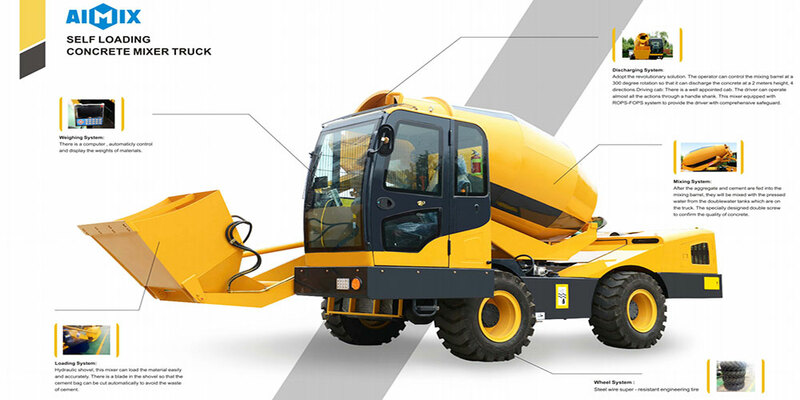 By now, we basically offer JN series pan type concrete mixers, and its capacity varies from 350L to 3000L. 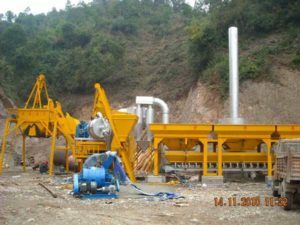 Furthermore, we also provide other mixing machine for sale, such as single shaft concrete mixer, drum concrete mixer, manual concrete mixer machine, electric concrete mixer, and concrete mixer diesel engine. If you are searching for concrete pan mixers for sale, there are many purchase tips that we can offer for your selection. 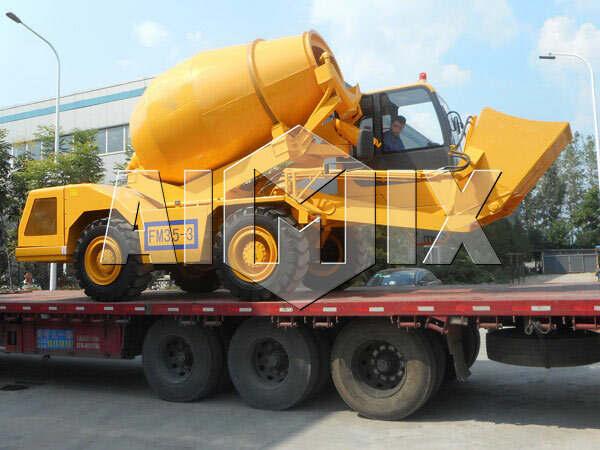 After checking your inquiry, we will send the detailed specification and price of our pan mixers concrete at first, and we may recommend the matched pan cement mixer to customers as their wishes. Why choose our pan concrete mixers for your projects? With powerful mixing shafts, all materials can be evenly and quickly blended. Thanks to the adoption of stainless steel, our pan concrete mixers sale have long operating life than the machine produced by other concrete pan mixer suppliers. 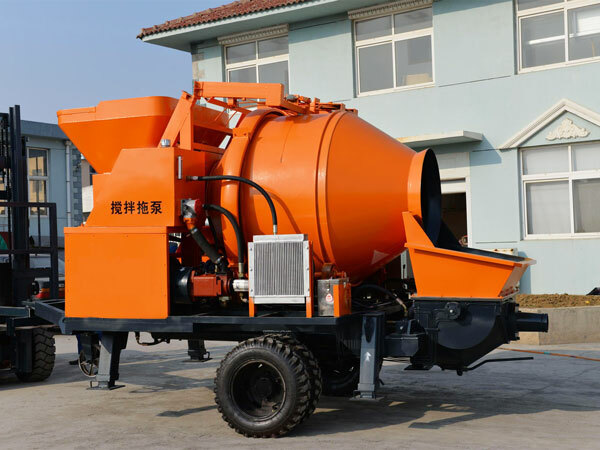 In addition, our concrete mixer pan can be available to many construction works with convenient transition and small occupancy. 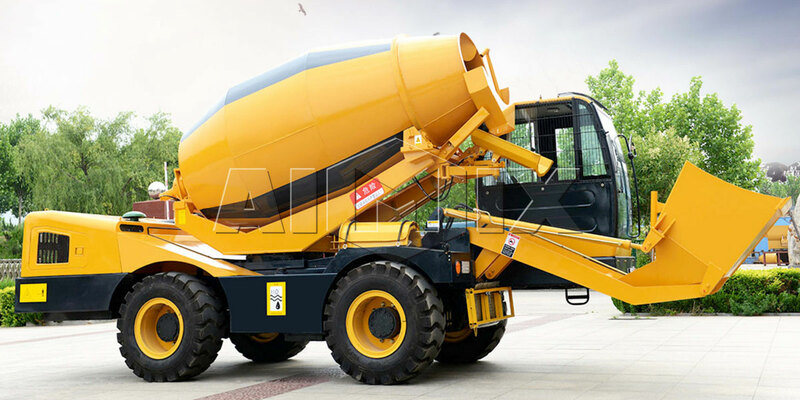 For one thing, pan concrete mixer can be a single mixing machine. 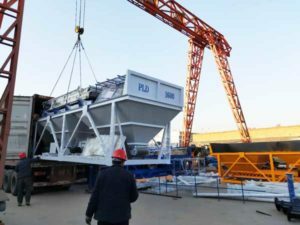 For another, it can be a vital component of types of concrete batching plants, such as mobile concrete batch plants, stationary concrete plant, wet mix concrete plant, small concrete batch plant and rmc batching plant. With assuring CE and ISO certificates, users have need to worry about the quality and performance of our pan type mixer, and huge machine export manually will be the best proof. We will send professional technician to help customers install and test the machine, and even more operation guidance if necessary. Besides that, we offer one year guaranty, and users may call us or E-mail us if there is something wrong with the machine, and we will reply you within 24 hours. The mixing shafts of pan concrete mixer for sale adopts anti-wearing material, which ensures stable operation and production efficiency. With easy operation and convenient maintenance, lots of time and money can be saved to invest on other things. It can adopt electric, diesel or gas as its original motivation, which can be very convenient and beneficial. 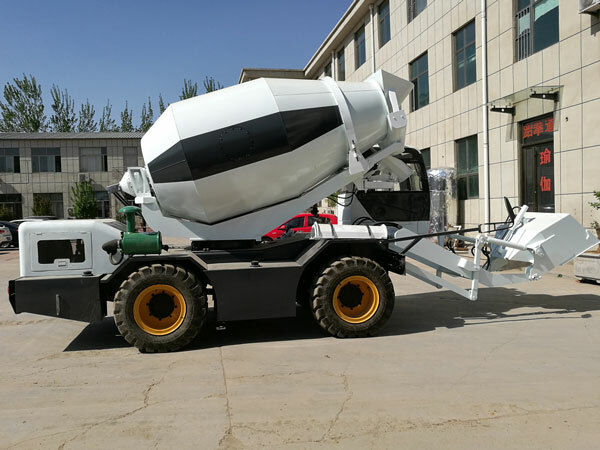 With unbeatable concrete pan mixer price and stable performance, our pan concrete mixer for sale can be a very good choice.